Abstract : We present the first method in computer graphics to animate sheets of paper at interactive rates while automatically generating a plausible set of sharp features when the sheet is crumpled. Our hybrid, geometric and physical, model is based on a high-level understanding of the physical constraints that act on real sheets of paper, and of their geometric counterparts. 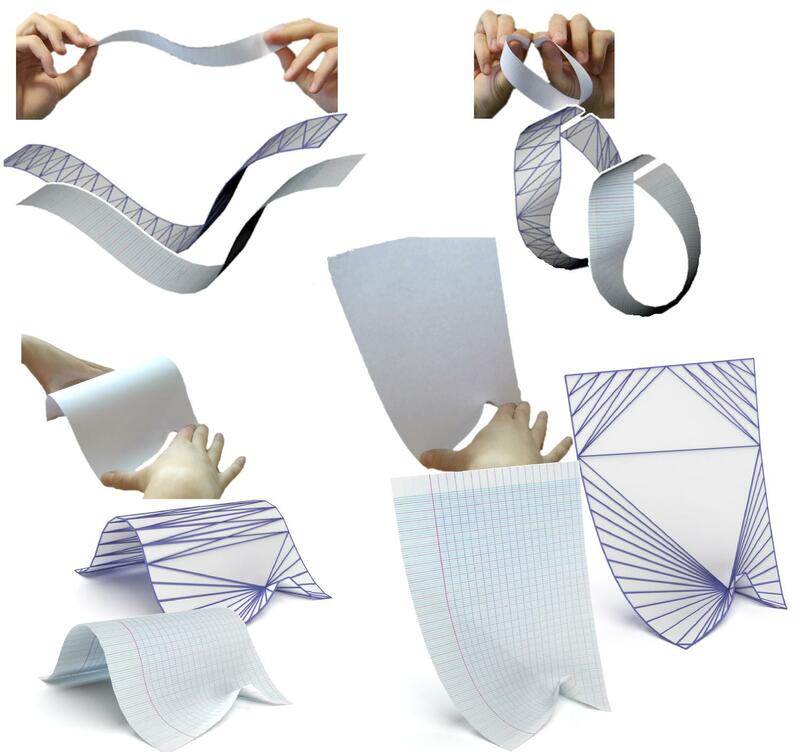 This understanding enables us to use an adaptive mesh carefully representing the main geometric features of paper in terms of singular points and developability.